The game of basketball has never been better than when it was theirs. 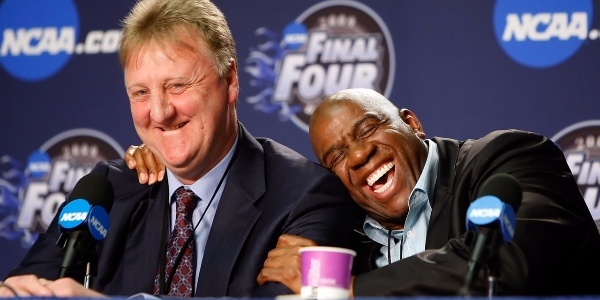 Larry Bird and Earvin “Magic” Johnson. If ever there was a two-man Dream Team, they were it. Bird retired on this day in history, 1992.